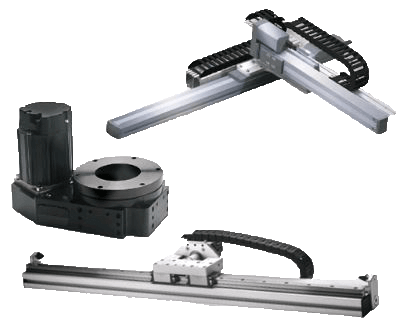 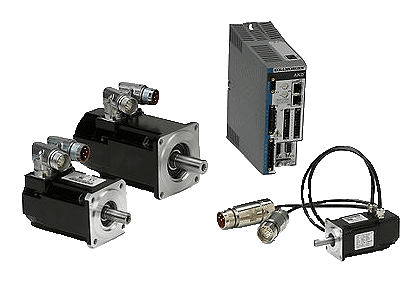 Servo2Go is a supplier of high performance Automation and Motion Control Components & Systems. 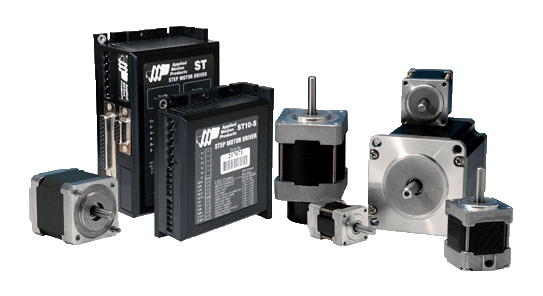 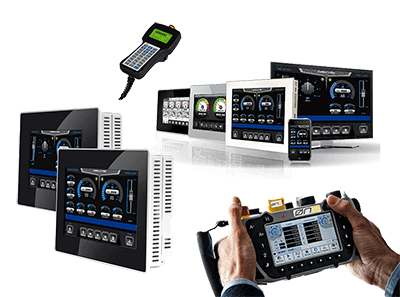 Servo2Go offers an extensive product selection of AC & DC Servo and Stepper Motors & Drives, Controls, Gearing Products, Feedback Devices and HMI’s, all supported by just-in-time delivery, dedicated customer service and technical engineering support. 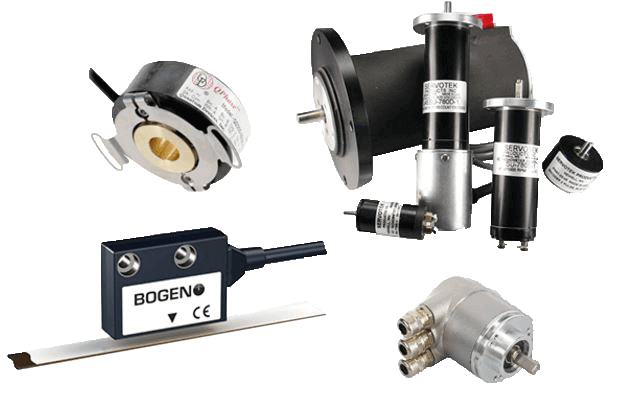 Kollmorgen has launched the VLM servo motor series to fill the gap between stepper and high-performance servo motors. 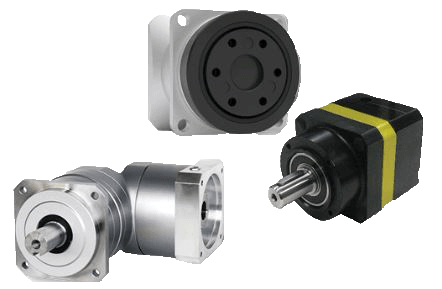 The new VLM series synchronous servo motors offer OEMs, machine builders and end-users, an excellent price-performance proposition in the torque range of 0.5 to 4.5 Nm continuous and 16 Nm peak, with speeds of up to 6000 rpm.